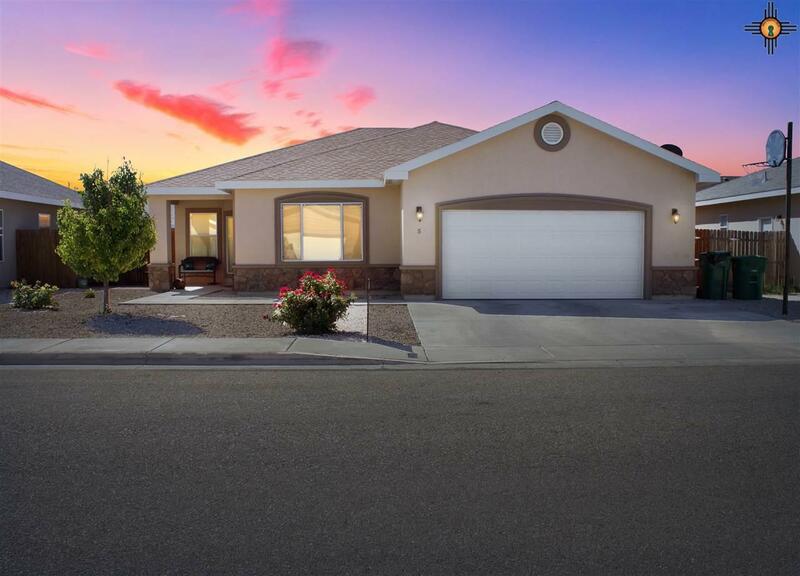 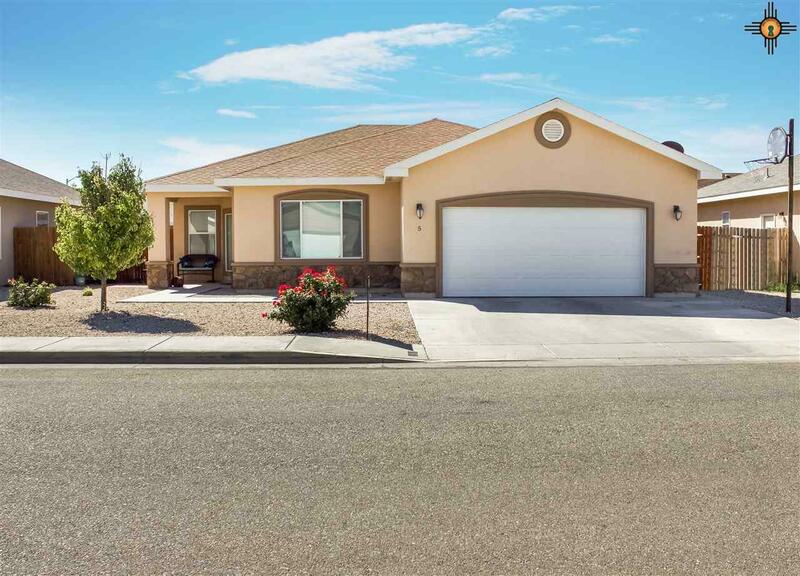 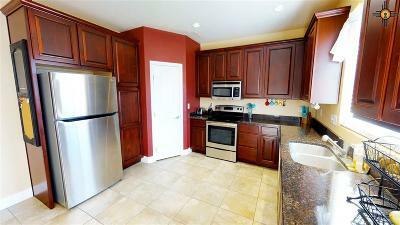 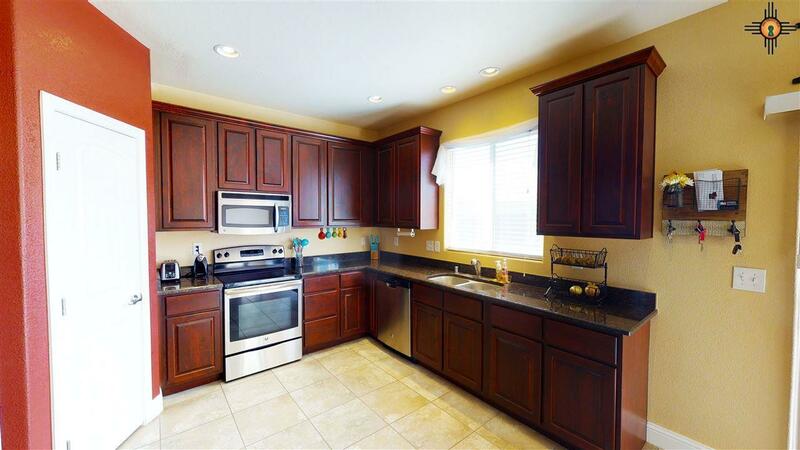 Looking for a beautiful 3 bedroom 2 bath home? Look no further, call today to schedule your showing! 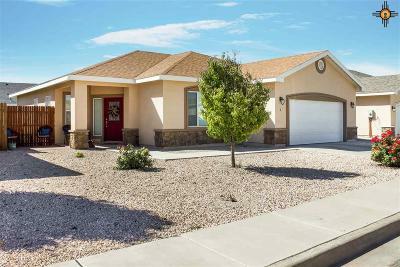 It has a spacious kitchen that is great for entertaining and the front yard landscape includes low maintenance xeriscape with drip system. Great neighborhood and within walking distance to Mills Elementary. Call today and schedule your showing!